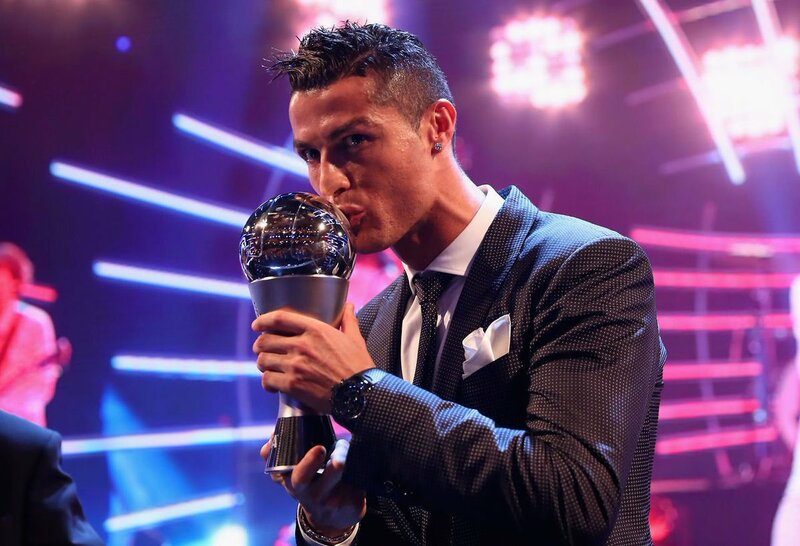 So Ronaldo wins the Fifa player of the year award for the fourth time in five years. That’s five awards apiece for him and Messi, the Argentinian’s golden period coming when he won four in a row between 2009 and 2012. Next year will sure be interesting. 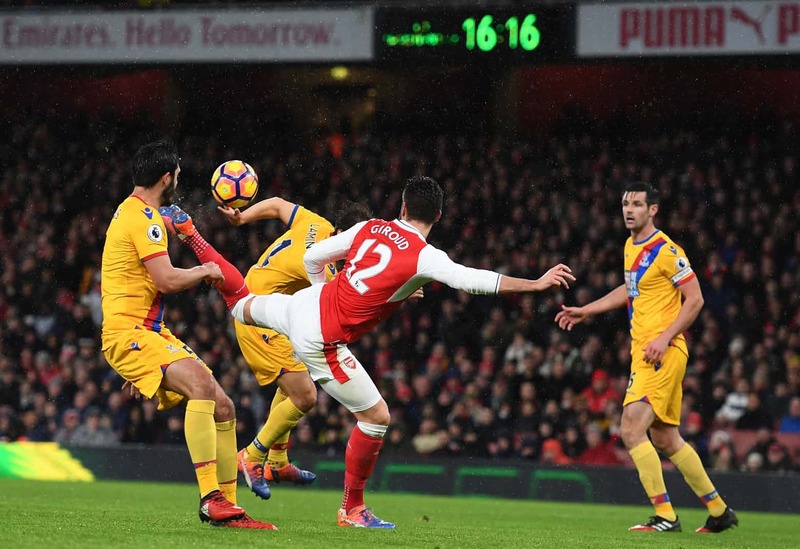 Olivier Giroud wins Ferenc Puskas award for goal of the year. Neymar and Antonio Conte reckon Giroud should win it, while Kane shows no bias by opting for Masuluke. The odd couple of Catherine Zeta-Jones and Diego Forlan are the ones in the know though, and it is Giroud. 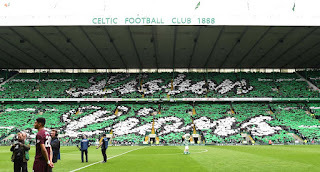 Great goal lad, but nothing beats this. 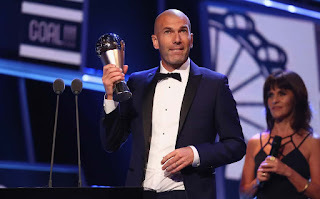 Zidane wins, and looking suave as ever in a dickie bow, Zidane flits between English, French and Spanish. In Spanish he says he loves his wife, and name checks his best players “Ronaldo, Marcelo, Toni, Luca, thank you”. Thanks to Madrid he says with a beaming smile, and strolls off. Buffon gets it. Legend. Will he ever stop? “It’s a great honour to receive this award at my age,” he says. The man’s only 39. He can go on for years. For now though he just wants to win the Champions League with Juventus and the World Cup with Italy. Aim high squire. 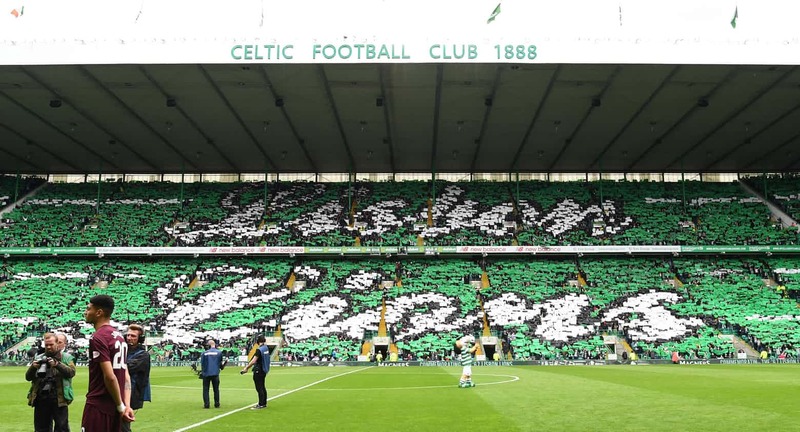 Glory for Celtic, primarily for honouring the ‘Lisbon Lions’ with stunning 360-degree card display on 50th anniversary of historic European Cup win. Holland won Euro 2017 in fine style so naturally Wiegman takes the Fifa award. She’s not here though, but she tells us she’s happy in a video recorded yesterday. What! I thought no one knew the results. Lieke Martens wins Fifa women’s player of the year – Martens wins it. She was sensational in Holland’s stunning run to Euro 2017 glory. He skills were breathtaking and she’s still only 24.